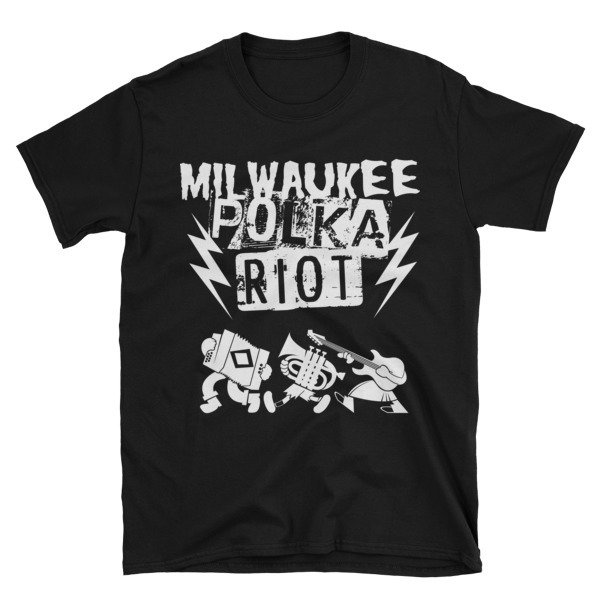 The official (if generic) shirt of The Milwaukee Polka Riot! 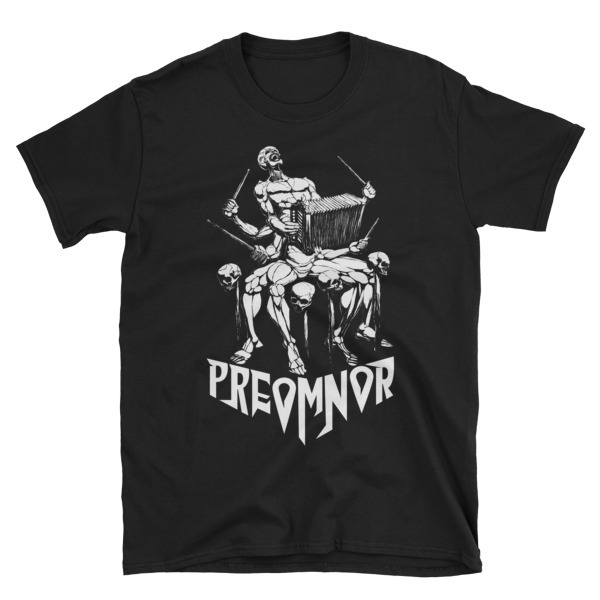 This model is based on the official shirt of the very first riot, though this design doesn’t include the year, or the nifty band list and sponsors on the back. 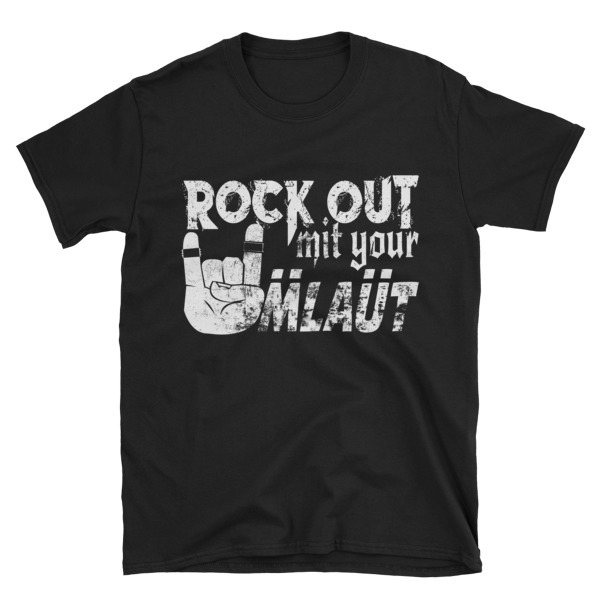 Only the coolest kids have that shirt!